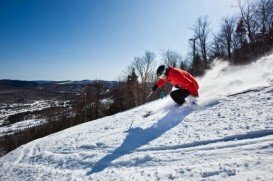 Ski Chantecler is a well-known ski resort in the Laurentides region of the Canadian province of Quebec, Canada. The fact that this spot is a few steps away from the town of Sainte-Adele and one hour from Montreal, makes it always busy. 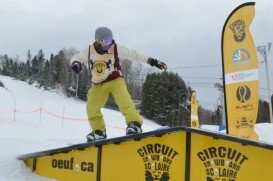 Ski Chantecler invites all those people who want to get in touch with the snow environment and enjoy their holidays by performing their favorite ski activity. This spot can guarantee fun to the whole family. Visit this spot, try to perform alpine skiing and you will never regret it. Ski Chantecler offers a vertical drop of 182 m (600 ft), a base elevation of 274 m (899 ft) and a top elevation of 457 m (1499 ft). The 17 trails, which are formed by 90% of snow-making are tailored for all ability of difficulty. 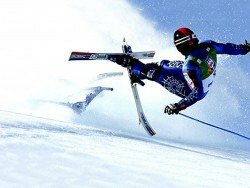 There are 3 trails for easy skiing, 6 for difficult, 3 for very difficult and for those who want to practice their winter activity by reaching the adrenaline at the highest level, 3 trails are available. The average annual snowfall is 381 cm/150 in. Ski Chantecler gives you the opportunity to exercise your most loved sport at night, since 8 lighted trails are tailored for this purpose. For your comfort, Ski Chantecler provides 2 quad chairlifts and 1 surface lift. As you can see, this place offers everything you need for an extraordinary activity. Here you also find services like free outdoor parking, rental shops, sale counters and lockers. After a tiring day, you can continue having fun in one of the most impressive cafes, restaurants and accommodations that you can find nearby. 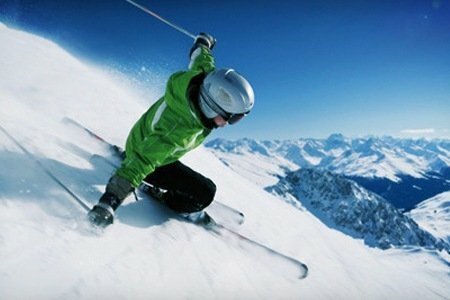 Apex Mountain Resort is an amazing ski resort, situated west of Penticton, BC, Canada, in the Okanagan region. 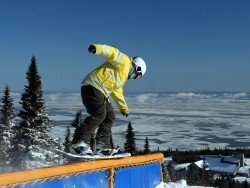 This place is famous for its great snow conditions, that leave visitors impressed. If you want to feel the adventure and enjoy your best winter, this spot can be your best getaway. So, come, discover this resort and enjoy yourself in all fields. Sutton is a town situated in southwestern Quebec, Canada. 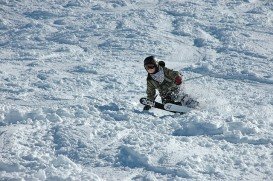 It is a place that you can visit in summer and winter season and one of the most appropriate places for the best snow activities, like snowboarding. 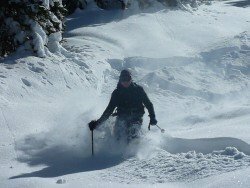 With excellent snow conditions, many events and a variety of activities, Sutton is always busy. 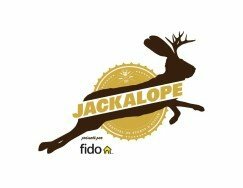 The 4th edition of Canada's largest action sports festival is coming up on July 17-19 and will feature amazing urban sports, demonstration events, competitions and lots of live music and DJ sets. 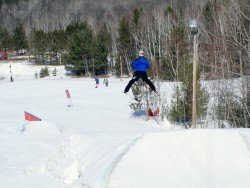 Mont Video is the best, all year round, tourist destination in Abitibi-Temiscamingue for those who want to get in touch with the snow environment and enjoy themselves in all fields. 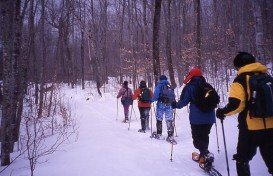 This spot can offer a variety of winter activities, a friendly atmosphere and as much adventure as you need. Saint Mathieu is a municipality situated in the Monteregie region in Quebec, Canada. It is one of the most well-known tourist destinations.So, if you need a change, visit this spot as soon as possible. What you really need is positive energy and a tendency to adventure. Once you arrive at Parc du Saint Mathieu, you will realize that it is the best place to enjoy yourself.